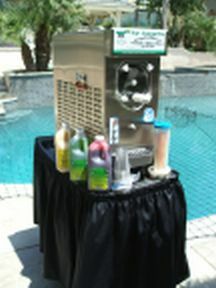 MARGARITA MACHINEs, FROZEN DRINKS, SLUSHIES, SOFTSERVE ICECREAM Machines, HAWAIIAN SHAVED ICE MACHINES AND MORE TODAY!!! We Bring The Party To You!!! Let Mr. Margarita handle all your party needs! Movie Screens, Soft Serve Icecream, frozen slushie machines, Hawaiian Shave Ice, Popcorn Machine, Snow Cone, Cotton Candy and more......... Check out the party rental page for all of our services. No Ice, No Blenders, No Mess and No bad attitude! Invite Mr. Margarita Orange County! 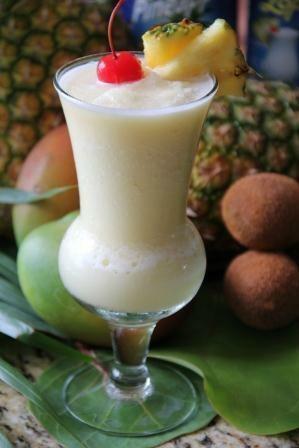 to your next party for some top shelf Margaritas or delicious non-alcoholic frozen drinks. Our softserve icecream machines are sure to be a hit at you next party. Both kids and adults love to make their favorite softserve icecream cones. Located in Orange County, Ca. we proudly serve & deliver our Frozen Margarita Drink Machines, soft serve ice cream machines, Hawaiian Shaved Ice Machine and much more to all of the surrounding cities. 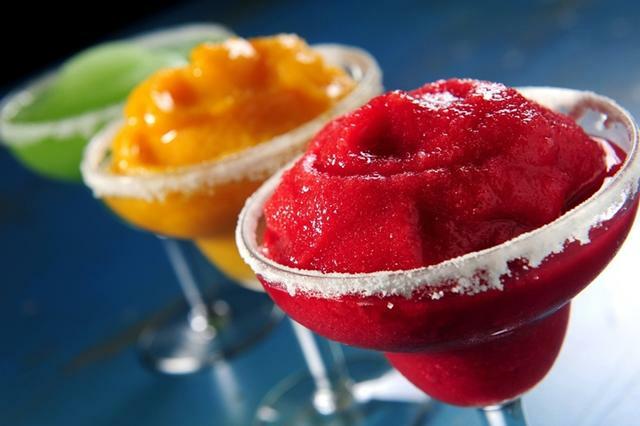 You're Margarita and frozen drink machines will be the hit of the party - Let Mr. Margarita cater your next party with our Hawaiian Shave Ice service. Experience a bit of the Hawaiian lslands with your favorite shave ice treat. Mr. Margarita will arrive early and setup for your party. We provide simply the best Margarita Mix that makes delicious frozen drinks and California's Best Margaritas and Tropical Island Drinks! 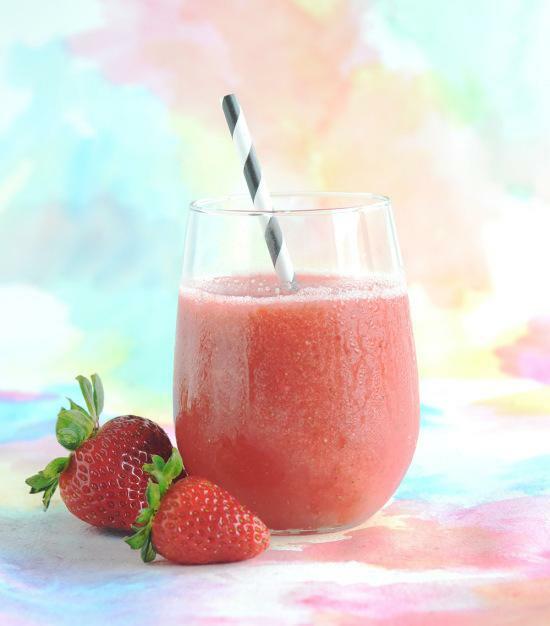 Check out our Margarita & Daiquiri Recipe / Mix page to see if you find a flavor you fancy. You can choose from Margaritas, Strawberry Daiquiri, Peach Bellinis, Pina Coladas, Mud Slide, Hurricane, Mango and Rum Runner. 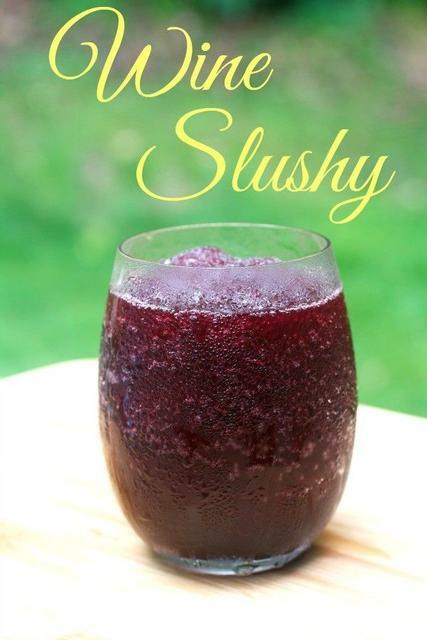 We even have products for kids slushies, like Blue Raspberry and Lemonade. Our Margarita Shop is sure to have what ever flavor you like. Remember don't say Man when you order your Margarita, we have earned the respect of Mr. Margarita. We only use commercial heavy duty machines! 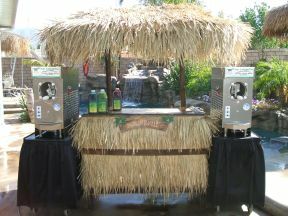 They will turn out the drinks at your large party or events ~ and they will work outside in the HOT California heat. 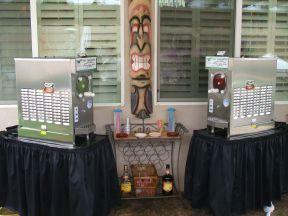 See our margarita machines rental page for details. 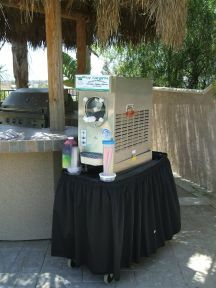 Mr. Margarita Orange County also offers; Softserve Icecream Machines, Hawaiian Shaved Ice, Karaoke Machines, Beer Kegerators (Beer refrigerators) same thing, Cotton Candy Machines, Snow Cone Machines, Popcorn Machine, Chocolate Fountains, Nacho Machines, Palapa or Tiki hut / bars, Tents, Tables and Chairs. See our party rental page for details. Mr. Margarita's party rentals now offers almost everything for your special event . From weddings to kids parties. Let us help make your party a memorable one. Click on our PARTY RENTALS PAGE to see how We Bring The Party to You!! Make you party stand out. Rent a cotton candy machine, popcorn or snowcone to be the hit of the party. Your guest will love dipping their favorite desserts when you rent a chocolate fountain. Icecream you scream, we all love icecream. Surprise you company with your own softserve icecream machine. They'll love making icecream sundaes. Mr. Margarita is a bona fide FROSTY FACTORY commercial frozen beverage machine distributor. Come see our Margarita Machine Sales page for information on new & used Wilch-Crathco 3311 dispensers, Frosty Factory beverage systems, used Parrot Ice slushie machines, Icee, BUNN Granita machines, and Faby smoothie drink machines. We also have frozen beverage machine lease programs if you want to save your capital. Become another Mr. Margarita Customer!! GREAT REFERENCES!!! WE CANT MAKE THIS UP!! !